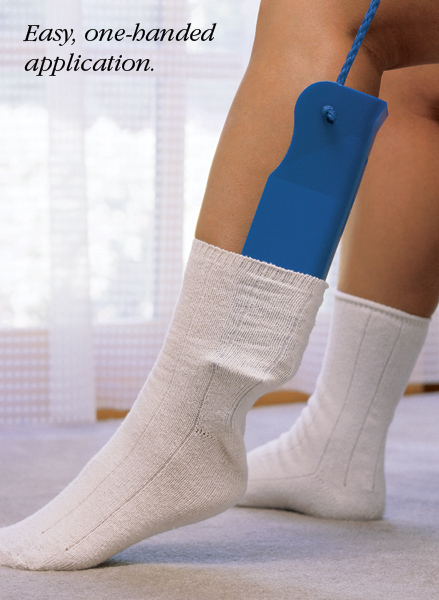 Unique features make this the most extraordinary sock aid on the market. 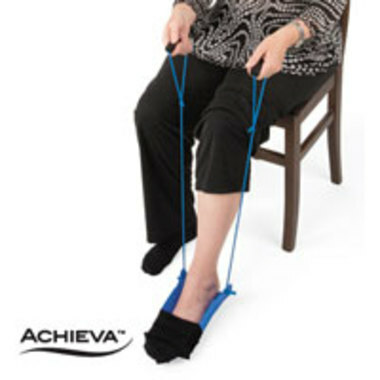 The easy-to-use Achieva™ Sock-Assist™ lays flat on the floor, accommodates feet and calves of all sizes, has a non-stick surface and pulls the sock up the calf instead of releasing it at the ankle. 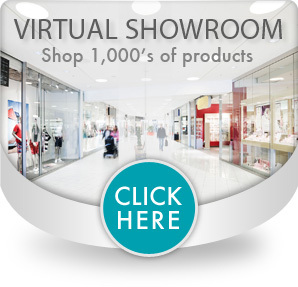 Its innovative design allows easy donning of socks or knee-high nylons using one or two hands. Also works with elastic compression hose. Two side wings keep the sock on the Sock-Assist™ until it is released on the calf. Center tongue helps ease the sock onto the device. Flexible polypropylene “gives” to accommodate socks. Flat bottom surface prevents the Sock-Assist™ from rolling. Wide foot bed accommodates average to wide feet. Contoured side walls help hold the sock on the device. Rear flares prevent the cord from rubbing against the skin. Textured surface prevents skin from sticking to the sock aid. 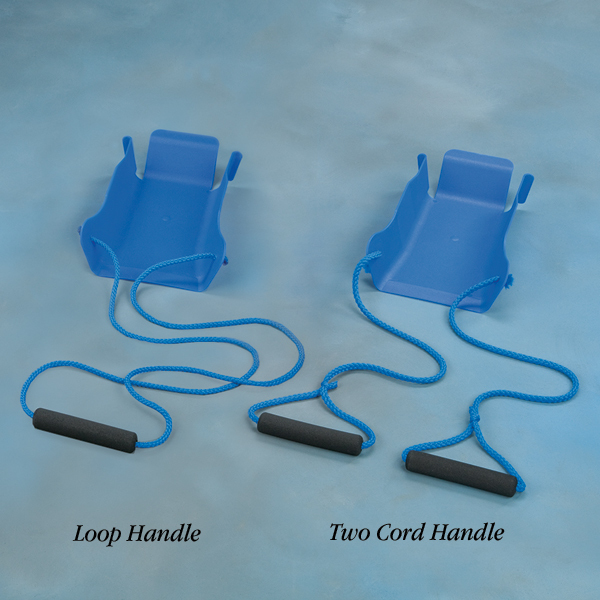 Loop and Cord handles can be cut to adjust length.